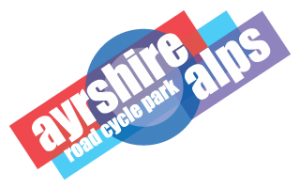 Ayr Burners Cycling QTS made full use of the pleasant conditions last weekend with many members enjoying various rides and events. The ‘Burns Centre Bunch’ enjoyed their usual Saturday morning foray into the quiet roads and lanes of the Ayrshire Alps, clocking up over 40 miles during a steady two and a half hour outing. Sunday saw a fully booked balance bikes session take place in beautiful Belleisle Park which saw the ‘Sparks’ enjoying a morning of fun and games on two wheels, with the older kids – aka ‘The Flames’ – getting involved in some set activities aimed at the youngsters who have progressed to pedal bikes. 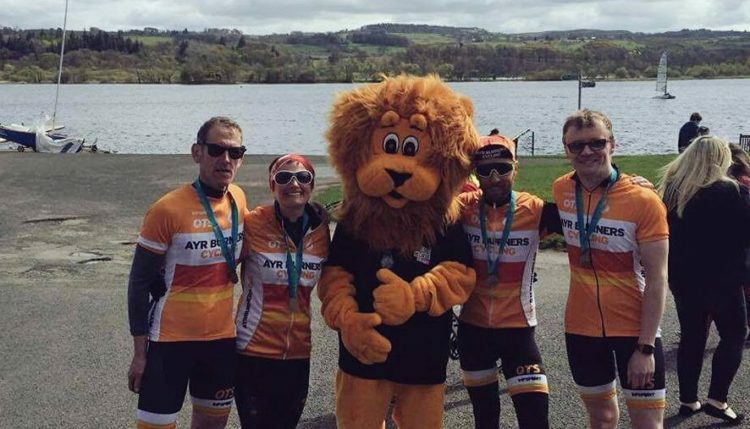 The Pedal the Park Sportive on Sunday attracted hundreds of riders to Lochwinnoch and the Clyde Muirshiel Park for a challenging 100 Kilometre ride in aid of CLIC Sergeant. The testing route featured the best scenic spots of Inverclyde along with its toughest climbs including the Greenock Cut, Loch Thom, and The Fairlie Moor giving a total ascent of.over 4000 feet. Five ‘Burners’ enjoyed an excellent event that was well organised by the Ride 63 Club.